‘They came - most partially blind, some totally blind - but with hardly an exception they departed with vision restored’. 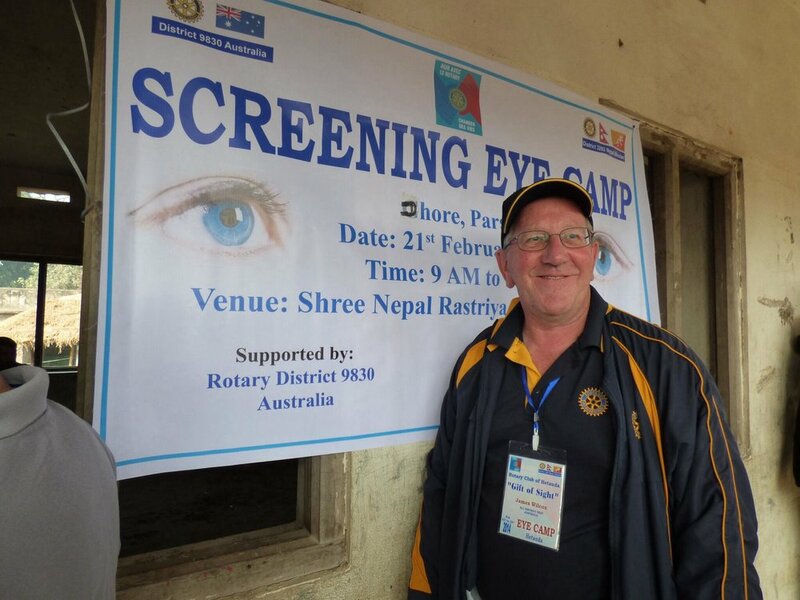 This was our first Nepal project and provided cataract surgery that is having a positive impact on the lives of many of the poorest people in a very poor country. The laser system funded by a grant of US$59,980 was installed in the Hetauda Community Eye Hospital in February 2014. Laser equipment for the eye hospital will provide retina treatment locally, instead of requiring a seven hour trip to Kathmandu. The lives of 1250 people have been assisted in a positive way - clean water, much improved sanitation and no longer do women need to walk three hours each day to obtain clean water. This is a school of 85 students that our Rotary group visited while attending a ‘Gift of Sight’ eye camp. The building had no walls and as a result children were often sent home because it became too cold to stay in the classroom. There was no running water and there were no toilets. The families living in this area were moved from their jungle home when a national park was declared a few years earlier. 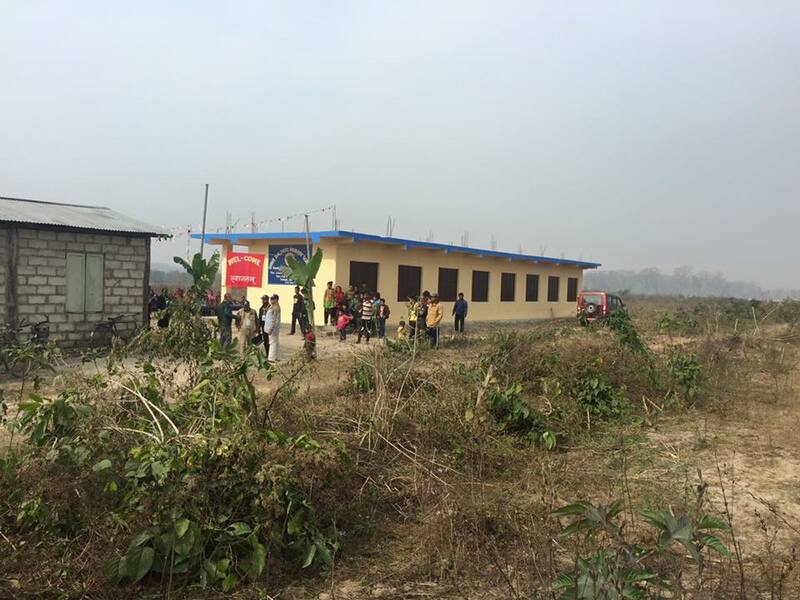 The Rotary Club of Hetauda had plans drawn for a new school - total cost AUD$30,000. Local labour helped reduce the cost significantly. This project was funded by eleven Rotary clubs and Central Coast Rotaract. Four of these clubs received District Grants. Rotary Club of Kingston funded desks and internal fittings for which they received a District Grant. The toilet was funded by Devonport business firm Yaxley Holdings. Surgery for uterine prolapsed, student scholarships, classrooms at Shrijana Primary School, drinking water fountains, and the Nepal Earthquake Appeal via RAWCS.